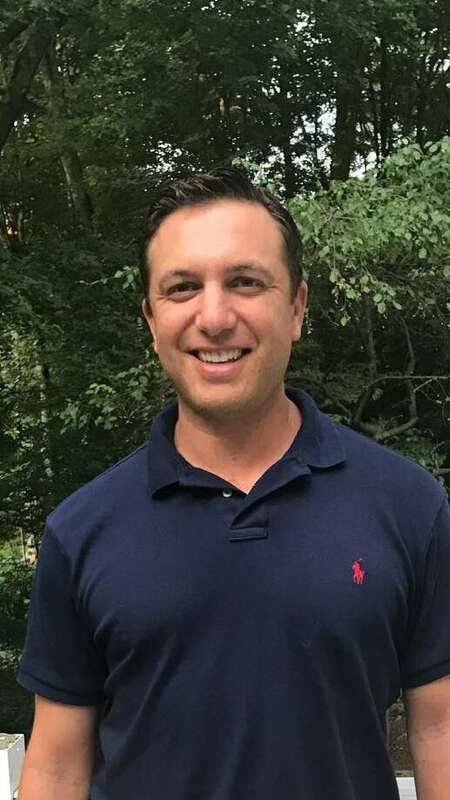 WESTPORT — The Democratic Town Committee endorsed a new candidate for Planning and Zoning commissioner in this fall’s election, following the withdrawal of its initial pick. Jill Saluck withdrew her candidacy in an Aug. 15 letter, citing an “unforeseen conflict of interest.” DTC Chairwoman Ellen Lautenberg said Saluck chose not to pursue the seat at this time due to personal reasons. The DTC’s nominating committee reviewed candidates who expressed interest in the P&Z and picked Greg Rutstein, senior counsel at Westport-based hedge fund Bridgewater Associates, for the party’s endorsement. Rutstein — who has lived in town for four years and has a daughter, 5, and son, 3 — said he had been interested in participating in town government, and he believes the P&Z combines his personal interests and love of Westport. “I thought it was an excellent opportunity to use my legal background ... in a way that would benefit the town, in particular with the land that we own and cherish so deeply,” he said. The 37-year-old has been an attorney for nearly 12 years and worked at several New York City law firms before serving as in-house counsel first at a New York City investment management firm and now at Bridgewater, where he has worked since 2011. He sees a similar skill-set at play in his work as an attorney as he would need for the commission. Lautenberg said while Rutstein does not have much experience with the specific real estate issues the commission addresses, he is working to learn more, in particular from P&Z Commissioner Danielle Dobin, a fellow Democrat running for re-election this fall. He has a temperament that lends to an ability “to listen, to learn and to articulate his thoughts well,” she said. Saluck had been tabbed to run instead of P&Z commissioner, Democrat Alan Hodge. At the DTC’s caucus in late July, she was described as an energetic activist who has brought energy to the local party over the past year.